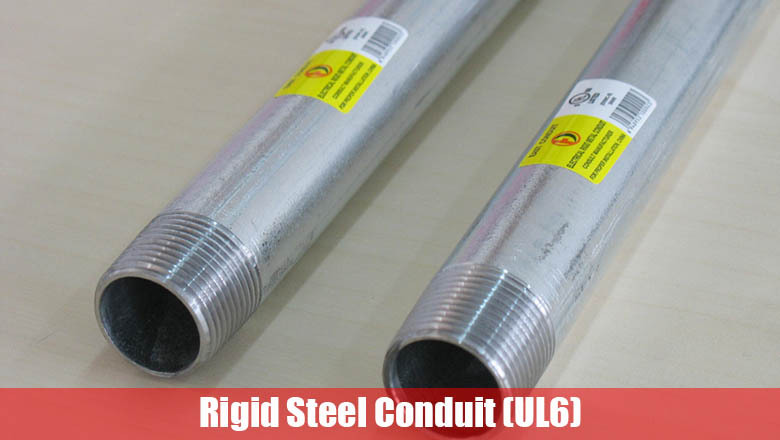 Rigid steel conduit elbow is manufactured from prime conduit shell with high-strength in accordance with the latest specifications and standard of ANSI C80.1(UL6). 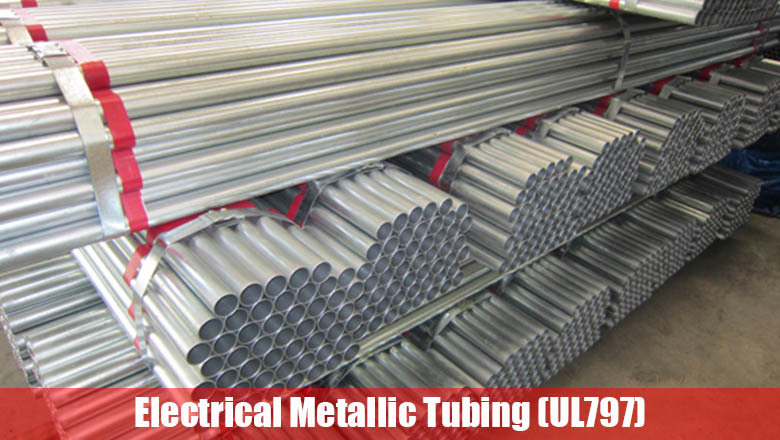 The interior and exterior surface of elbows are free from defect with a smooth welded seam,and are thoroughly and evenly coated with zinc using hot dip galvanizing process, so that metal-to-metal contact and galvanic protection against corrosion are provided, and surface of elbows with a clear post-galvanizing coating to provide further protection against corrosion. 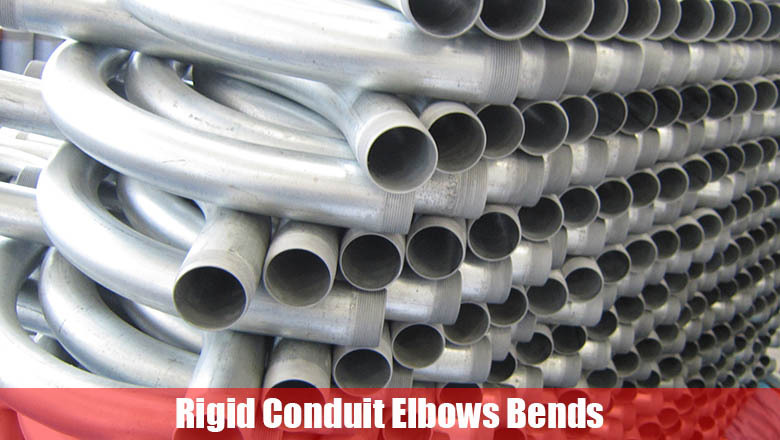 Elbows are produced in normal trade sizes from ½“ to 6”, the degree including 90 deg, 60 deg ,45 deg, 30 deg,22.5deg,15deg or according to customer’s request . 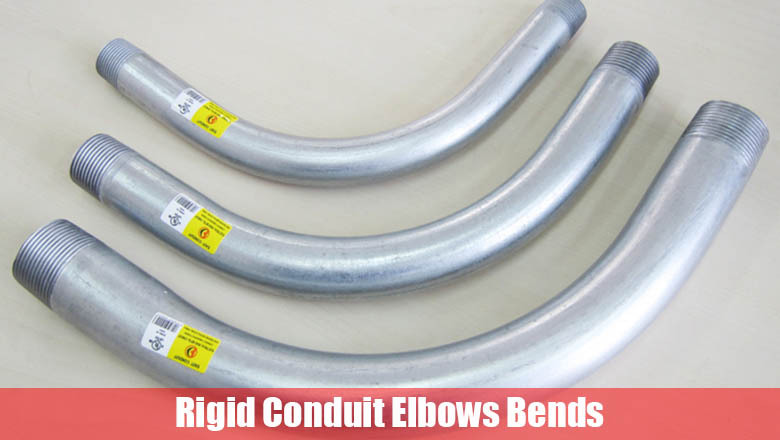 Elbows are threaded on both ends,a thread protector with industry color-coded by sizes from 3” to 6” applied. 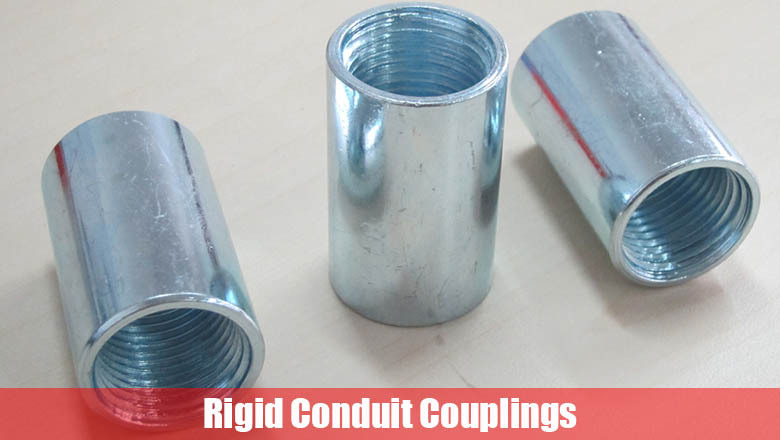 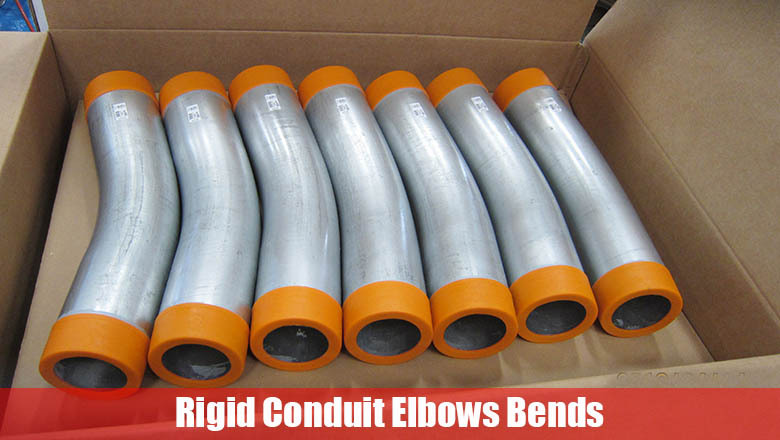 The elbows are used to connect the rigid steel conduit to change the way of the conduit.